Who ya gonna Call when all the Experienced Police Ofc's Quit ?? Who ya gonna Call when all the Police Officers stop trying to fight crime ?? Who ya gonna Call when Cops don't come at all ... ?? You Protest and Riot over Career Criminals ?? WHY ???? Why didn't they Comply ?? Why did they Run ?? Ask yourself !!!! WALKS OUT AND GRABS A COPS GUN. 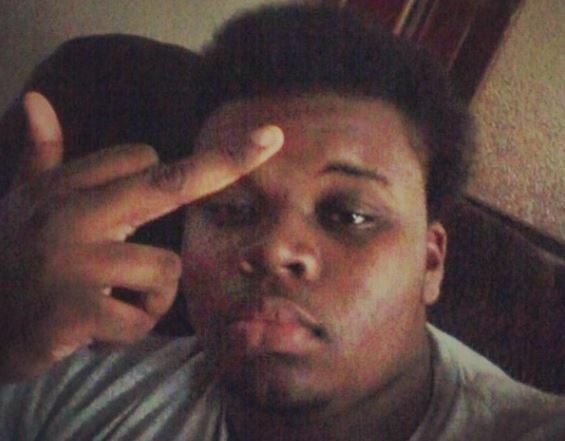 HOWEVER, YOU RIOT AND PROTEST OVER THIS ???? SUPPOSE TO DO. THE POLICE OFFICER ???? LET THE BULLY WIN ???? 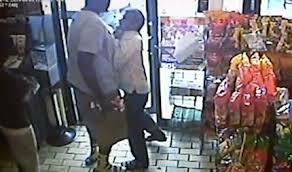 YOU RIOT FOR WEEKS OVER A THUG IN FERGUSON, MO .. REALLY ? HIS CHOICE ... 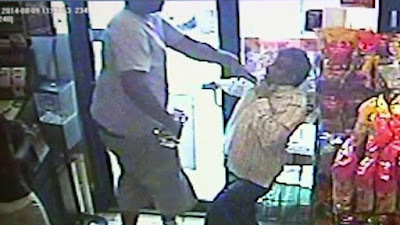 BUT YOU RIOT AND PROTEST OVER THIS BULLY ??? WTH DOES THAT SAY ABOUT YOUR CAUSE ... YOU RIOT FOR BULLIES ? BLM SERIOUSLY .... WHAT ABOUT THE OLD MAN HE BEAT UP ??? ?